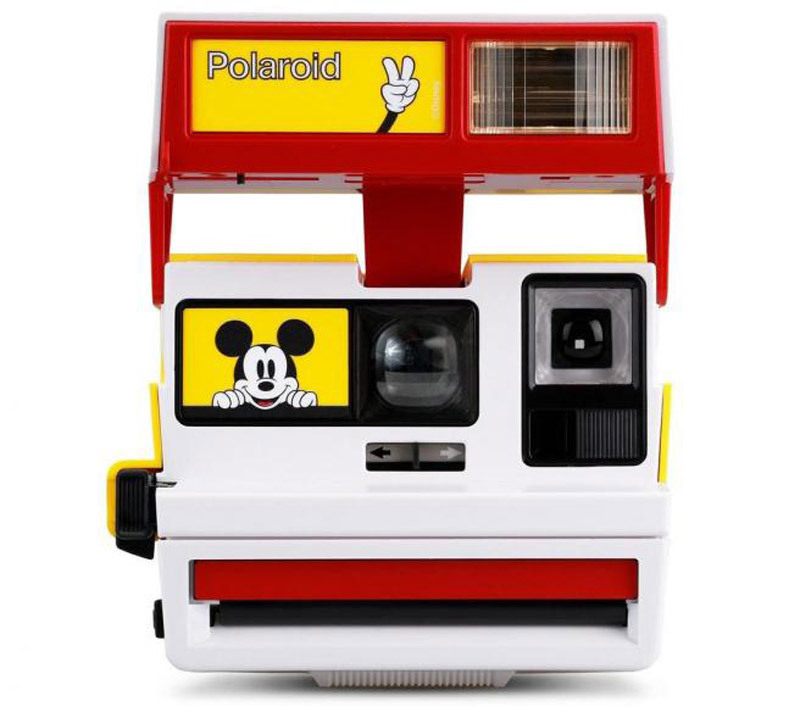 Disney teamed up with Polaroid to launch Mickey Mouse inspired camera just in time for his 90th birthday. 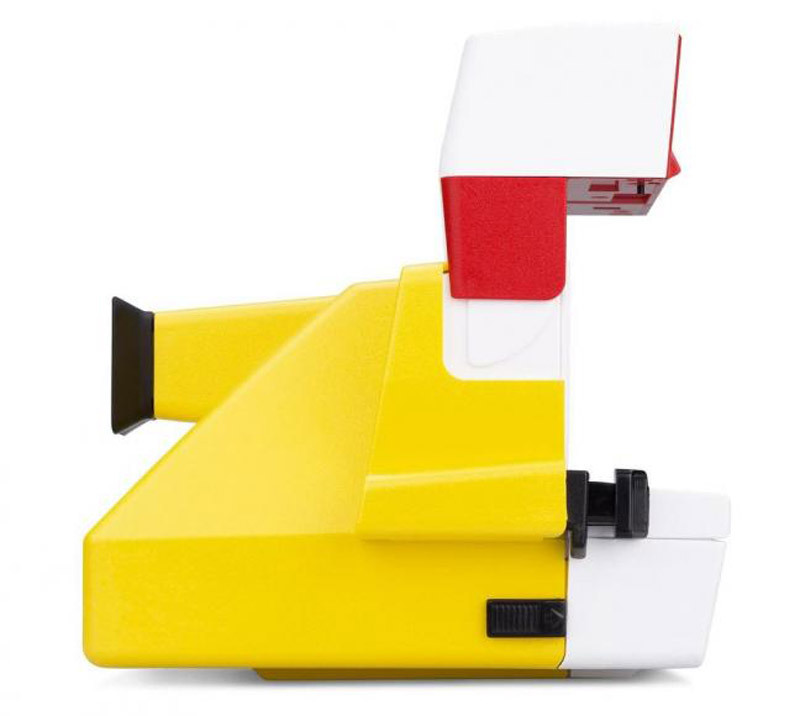 Vintage-inspired limited edition Polaroid 600 camera features a colorway which pays homage to Mickey’s beloved colors: yellow, white, and red. This piece comes with bold accents on the flashbar and face plate. Additional specs include focus ranging from two feet to infinity and a built-in flash. Of course, a Mickey Mouse camera isn’t complete without Mickey Mouse film, which is why customised packs of Polaroid film are also on offer. The film packs are currently available online at Polaroid’s official webstore, pricing starts at $20 USD. 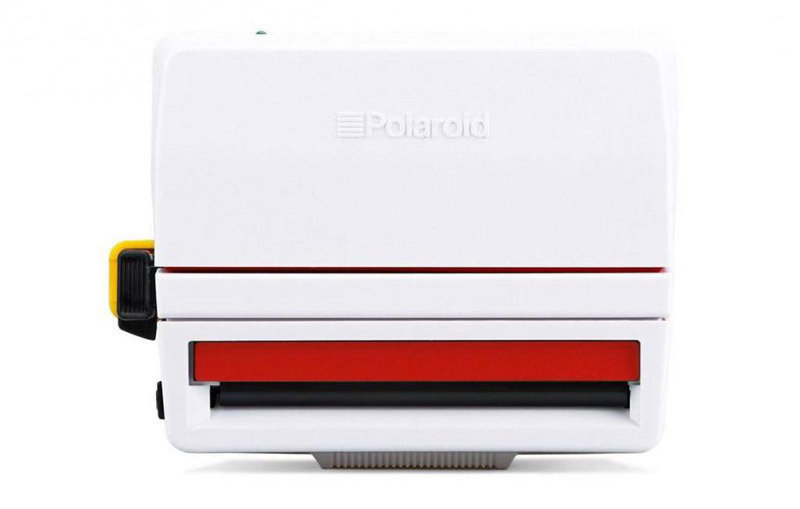 Stay tuned here for the official drop date of the Polaroid 600 camera which prices out at $200 USD. Previous article Do You Have Proper Gloves?